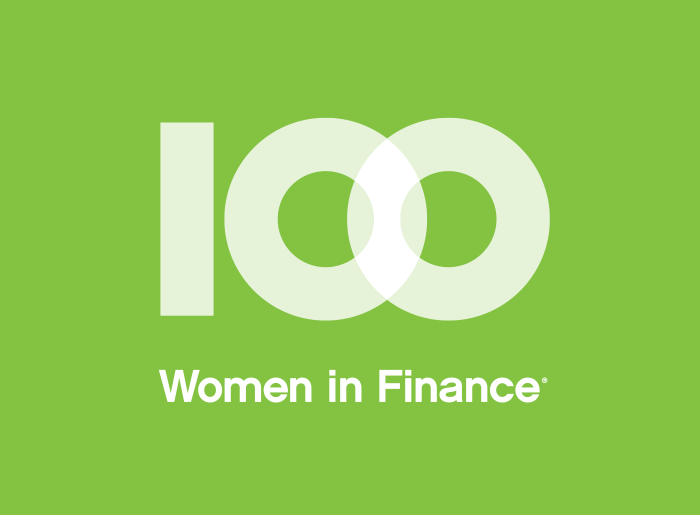 100 Women in Finance (100WF) announces today that Deborah Fuhr, managing partner and co-founder at ETFGI LLP, an independent research and consultancy firm, will be presented with the 100WF 2017 European Industry Leadership Award at the organisation’s annual London Gala on 11 October, 2017. Each year, 100WF identifies a woman whose professional talent, business ethics, and passion for investing help define and advance the industry’s standards of excellence. Ms. Fuhr is managing partner and co-founder at ETFGI. ETFGI provides services to leading global institutional and professional investors and the global exchange traded fund and exchange traded product ecosystem. It produces extensive ETF-specific analysis covering over 6,900 ETFs and ETPs, across more than 12,900 exchange listings from over 300 providers on 70 stock exchanges. She is one of the industry’s leading commentators and an early identifier of the significance of the ETF industry. She is also one of the founders and on the boards of “Women in ETFs – US” and “Women in ETFs – Europe”. She is also on the board of Cancer Research UK’s “Women of Influence” initiative to support female scientists. Prior to founding ETFGI, Ms. Fuhr served as global head of ETF research and implementation strategy and as a managing director at BlackRock/Barclays Global Investors from 2008 – 2011. She also worked as a managing director and head of the investment strategy team at Morgan Stanley in London from 1997 – 2008, and as an associate at Greenwich Associates. Ms. Fuhr frequently writes articles for various publications and sits on the editorial boards of several industry journals. She also serves on a number of advisory boards including the University of Connecticut School of Business International Advisory Board. She has received numerous accolades including being named as one of the “100 Most Influential Women in Finance” by Financial News over several years, most recently in 2016. Ms. Fuhr holds a BSc degree from the University of Connecticut and a MBA from the Kellogg School of Management at Northwestern University. “100 Women in Finance is pleased to honour Deborah Fuhr for her outstanding achievements in the financial markets and as a pioneer in the ETF sector. She has played a significant role in leadership for women in ETFs and as a mentor for women in the wider financial services sector,” said Kathryn Graham, Head of Strategy Coordination, Universities Superannuation Scheme Ltd, and100WF London Board Chair. To view past 100WF Industry Leadership Award Honourees, please click here. Each year, 100WF’s Board of Directors selects a charitable organisation for its philanthropic initiative on a rotating basis from three focus areas: women’s and family health, mentoring and education. This year’s global theme is women’s and family health. Net proceeds from the London Gala will be given to WellChild the national charity for sick children, in association with HRH Prince Harry’s patronage of 100WF’s UK Philanthropic Initiatives as detailed in Prince Harry’s letter. To date, 100WF has raised more than US$40 million (gross) globally for charitable causes. To purchase tickets or tables or inquire about sponsorship opportunities for the London Gala, please contact the London Gala Committee. To purchase tickets or tables, or inquire about sponsorship opportunities at the New York Gala on 8 November to benefit NAMI: National Alliance on Mental Health or the Hong Kong Gala on 16 November to benefit Karen Leung Foundation, or to donate, please visit 100WF’s website. The organisation will also present the 2017 100WF North America Industry Leadership Award at the New York Gala, and the 2017 100WF Asia Industry Leadership Award at the Hong Kong Gala. Thousands of children and young people are living across the UK with serious illness or exceptional health needs. Many spend months, even years in hospital simply because there is no support enabling them to leave. Through a range of family support services, including a national network of WellChild Nurses and volunteer-driven home improvement projects, WellChild is the national charity working to give these children and young people the best possible chance to thrive – at home, together with their families.